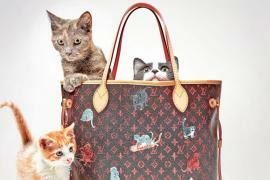 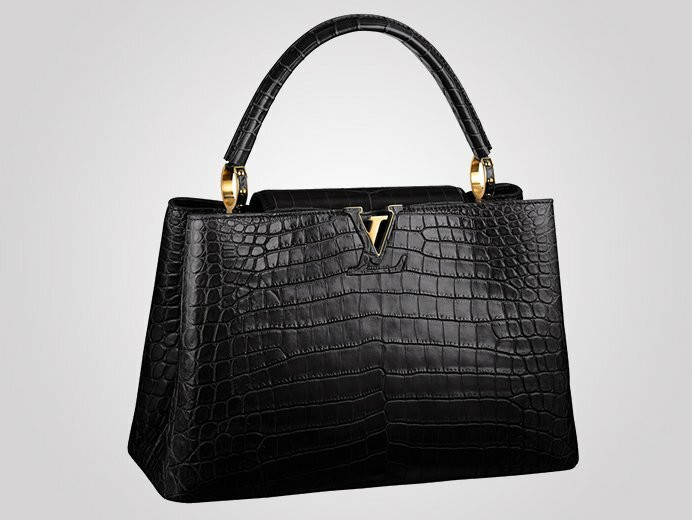 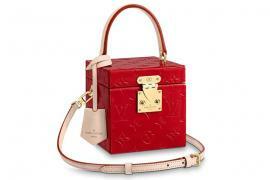 Louis Vuitton is not one to shy away from grandeur in showing off its beautiful products. 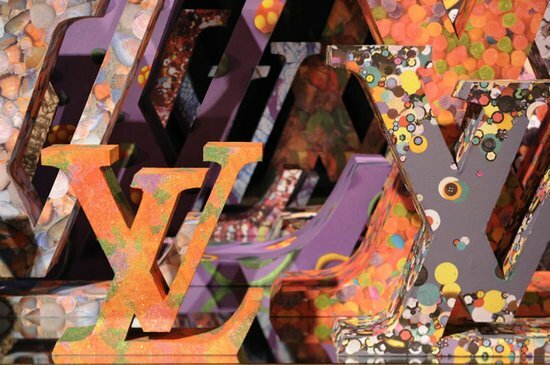 The brand is set to open a boutique in Miami’s Aventura Mall and this time they have roped in New York-based Brazilian artist Vik Muniz ‘to re-imagine its iconic LV logo’. 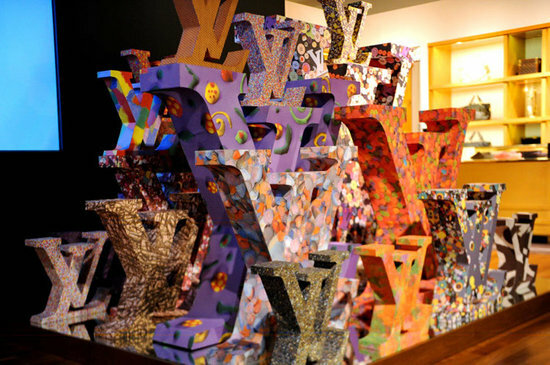 He created a 3D sculpture made of 23 Louis Vuitton logos on one base and covered the pieces with a printed canvas. 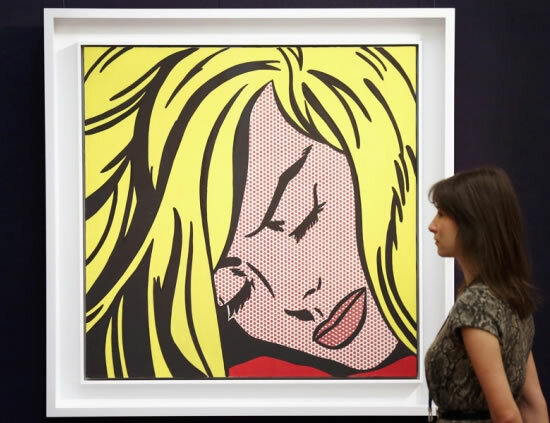 He joined hands with students from the Brazilian non-profit organization that educates at-risk youth, Spectaculu, to make drawings on the painting. 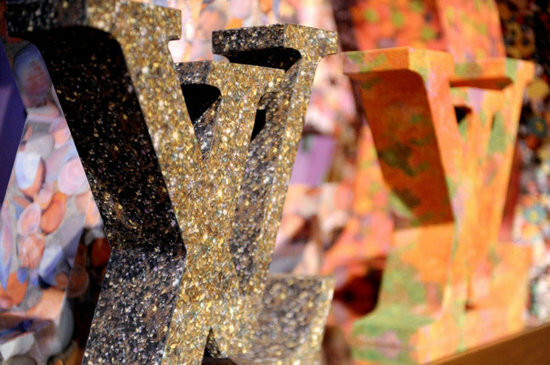 Customers will find the full range of LV at the new store including ready-to-wear clothes, shoes, accessories and watches. 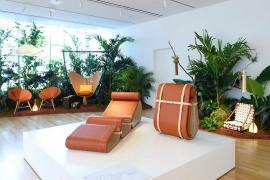 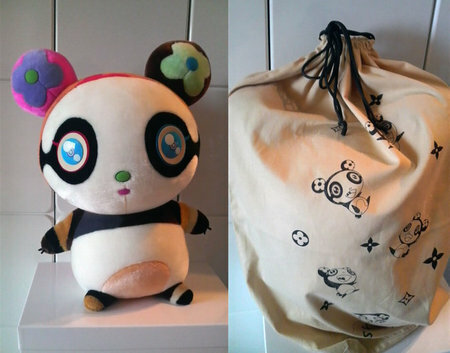 The location is temporary however and a permanent one is set for a 2012 opening.